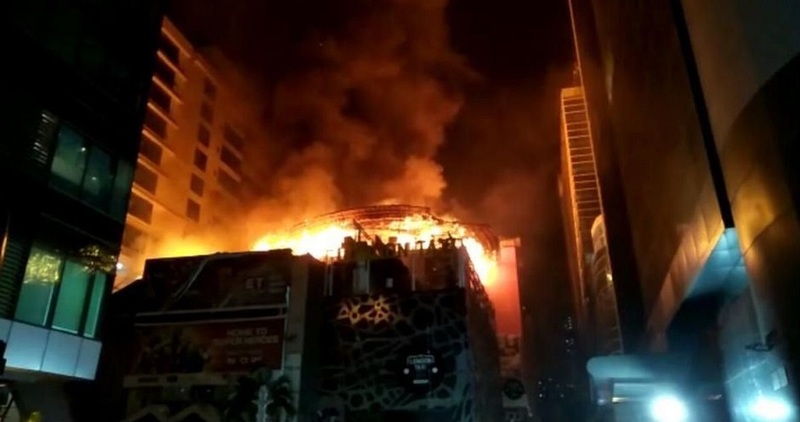 After Mumbai Kamala Mills, Now Cinevista Studio on Fire, 150 people make Narrow Escape: – Reports are coming that after a massive fire which nearly killed 14 people in Mumbai’s Kamala Mills compound similar news is coming straight from the Cinevista Studio in Mumbai’s Kanjurmarg area. Sources are claiming that around 8 pm on (Saturday evening) January 6, 2018, a major fire broke out at the Cinevista Studio. Overall, it took eight fire engines and some other fire equipment to control the fire. Reports are saying that an ambulance was also present at the site. Sources are saying that Sony Tv’s upcoming show which is featuring Jennifer Winget currently-running show which is featuring Zayed Khan, Nikita Dutta, Vatsal Seth was being shot when the fire broke out. 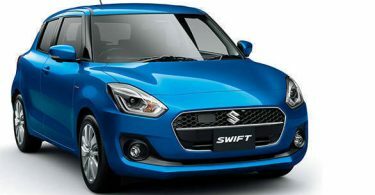 Overall, TV actors Jennifer Winget, Harshad Chopra, Sehban Azim and Namrata Dubey were shooting at the spot. Well, the officials aren’t saying anything because in Investigating is going on but a deep source is saying that the fire emerged due to short circuit from a generator in the studio. In a statement with Indian express a guy suggested that “The disaster happened at about 8 pm and fire engines were summoned immediately. 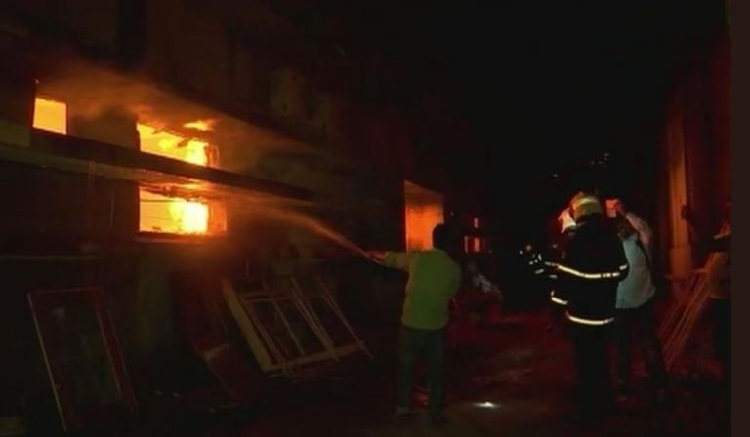 Six fire engines and four water tankers reportedly doused the fire. Luckily, no one has been injured but a lot of property has been damaged. It seems like a pretty bad situation as of now.” Overall, nobody is injured and that’s a very great news.